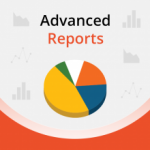 Advanced reports. 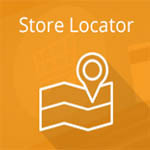 Get detailed sales reports by zip codes, state names, , country and more. 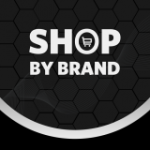 Shop By Brand – This feature allows you to create new brands and connect products to them. 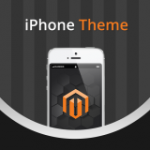 iphone Theme – Ideal iPhone Theme created just with one purpose — increase your m-commerce conversions! 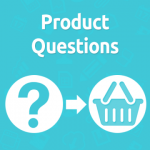 Q & A – This feature allows your online shoppers to post questions on your website and admin can post answers. 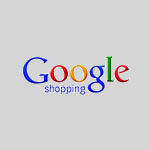 Google Shopping – Powerful tool for creating and managing product feeds for Google Shopping. integrate the Walmart Partner API with your store allowing you to synchronize product data, inventory, and orders between your Magento store and Walmart.com. 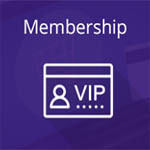 Enhance your store, increase customer engagement and loyalty with membership offers. 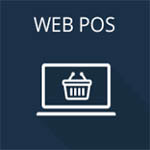 Web Point Of Sale – This will provide a complete point of sale functionality to help manage and scale your business easily! 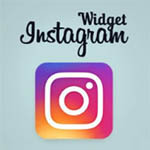 Facebook Widget – Add Facebook to your store, display recent posts related to your products and make your store more appealing to your shoppers. 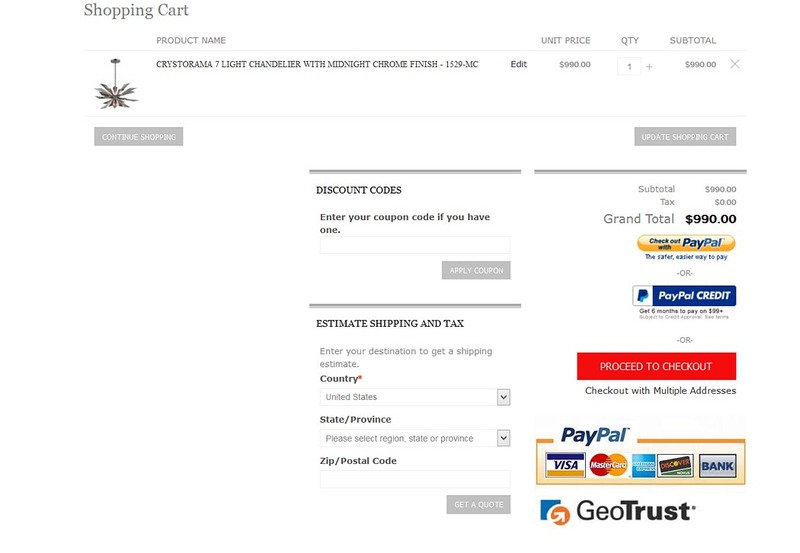 Need a solid eCommerce website you can count on? Look no further! All of DB Managers websites are responsive which helps your visitors to easily navigate your website on all devices. Responsive & Mobile Ready!!! 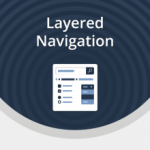 DB Managers websites have fully responsive layout. They fit perfectly on various displays and resolutions from regular desktop screens to tablets,iPads,iPhones and small mobile devices. The DB Managers websites offer easy ordering screens for your customers on mobile devices like iphones, htc phones, android phones and others. 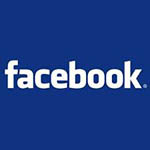 Your Visitors will be able to make their purchase even on the smallest mobile devices without problems. 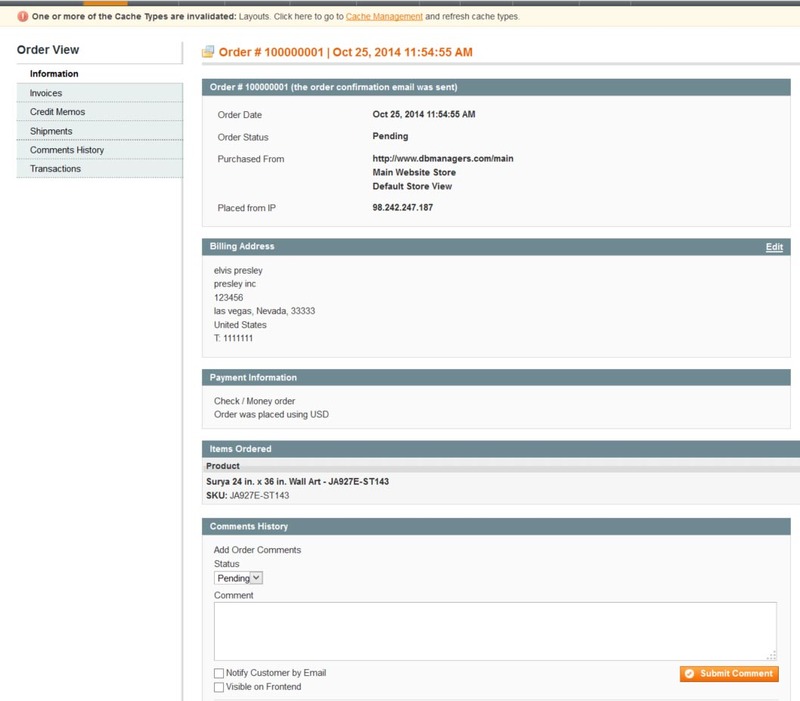 – Order Management See detailed information about your orders, sort orders by name, date, customer groups, and more. 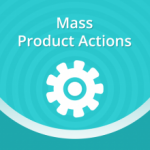 – Notifications – Notify your customers about the process, email them their invoices, tracking information and much more. Get on the DB Managers Fast Lane with us. Call Now. We make sure that the information presented on your website is accurate and informative for your customers to make the right decisions and purchase on your website. 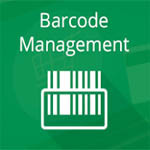 DB Managers We make sure that the product titles and descriptions are accurate for each product. If the product information coming from the vendor is incomplete or missing crucial seo keywords we do fill those areas to make sure that your website can be crawled and indexed by search engines easily. 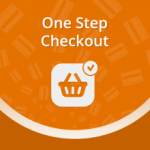 Give your customers the flexibility of multiple payment options and secure checkout. Offering paypal on your checkout pages will increase conversions and make your customers feel more comfortable using your website checkout system. 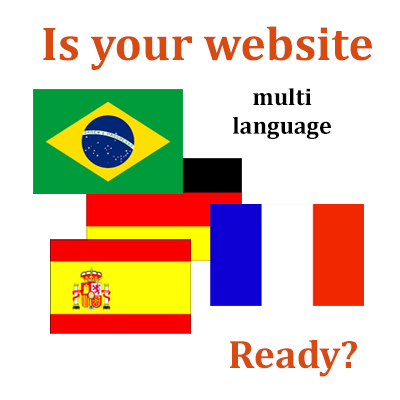 Are you looking for multi-language website? Look no further, our system is ready for your website to offer foreign languages such as Spanish, Portuguese, French, Japanese and others. Let your website be visible in foreign markets and allow shoppers to find your website easily. Explore foreign markets with DB Managers, and broaden the market reach of your website. Flexible, powerful, reliable platform and a great team at DB Managers is ready to put you on the Fast Lane. 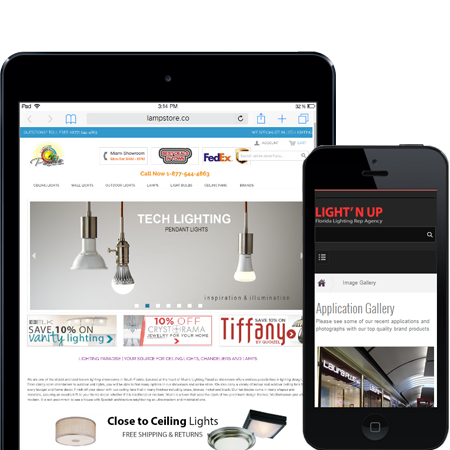 Whether you have a small lighting showroom or a multi location large lighting business, our platform is fully equipped to handle all aspects of your online business from pos system to inventory management. 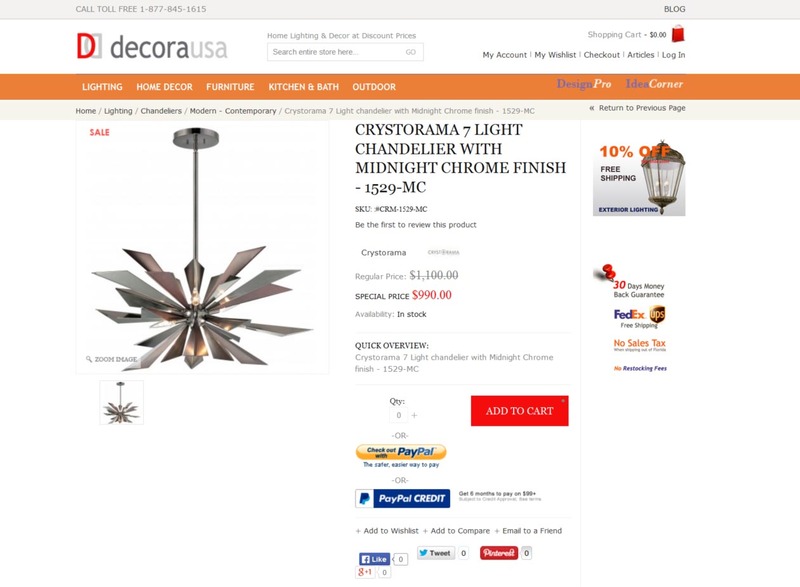 Our lighting showroom software architecture is designed with the needs of the retailer. Our platform offers easy to use administration tools for the back office and also easy to be used by almost anybody in any retail establishment. Whether you are located in Florida, New York or any of the other states, the software has many content management tools to help you publish content including videos, text and news about lighting and furniture industry in your local neighborhood. Multi Language features allow the user to publish content in any language they wish from Portuguese, Spanish, German or other languages. 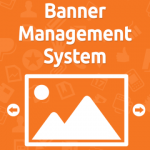 DBManagers.com is the only way to successful online business built on Magento Platform. 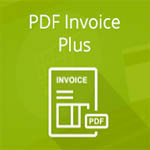 Discount Manager – Assign discounts for brands, categories or combination of groups such as contractors, designers etc. Don’t fall behind, get in the Fast Lane with us. 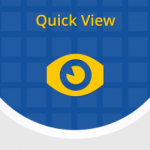 Our designs are responsive for mobile iPhones, Android phones, Tablets and other devices.